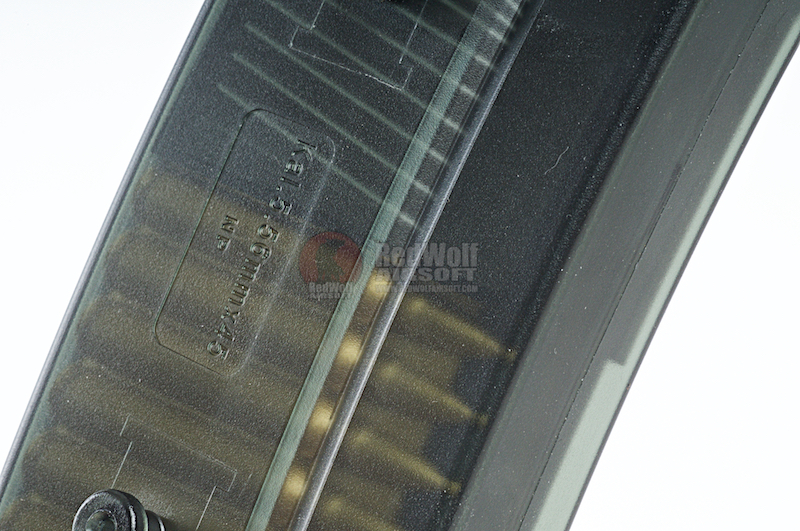 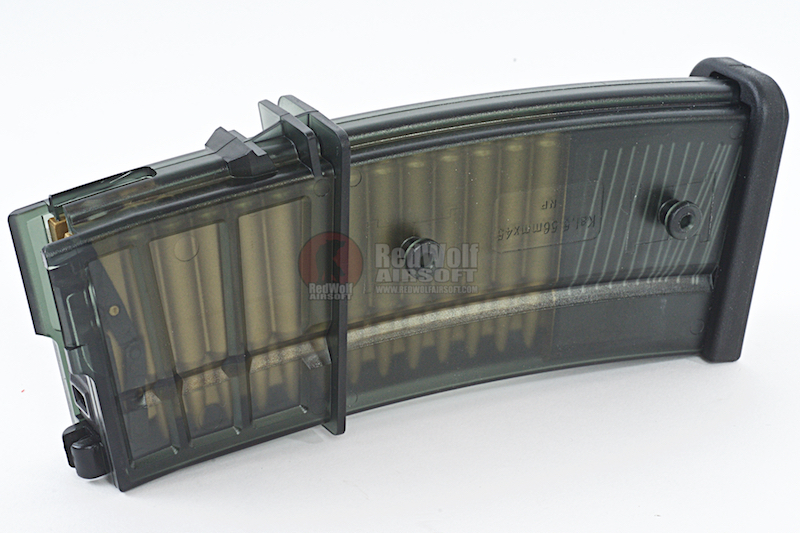 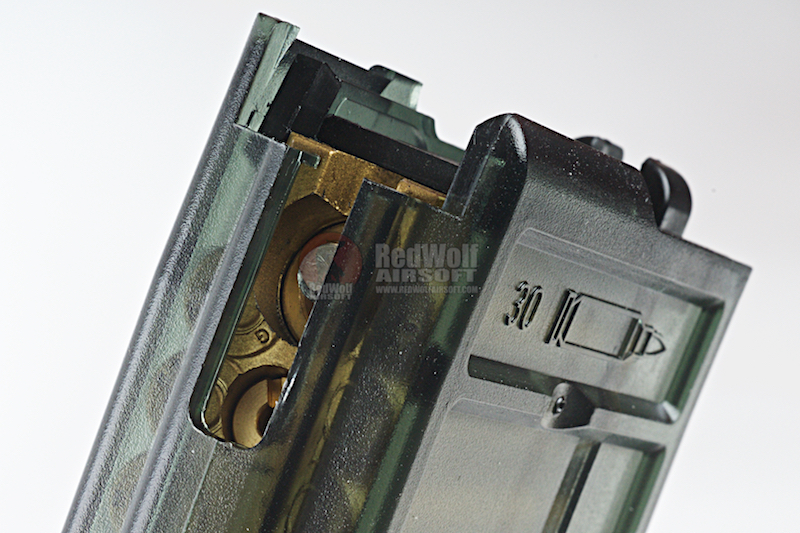 A spare magazine that is the original one that comes with the stock VFC G36 V2, one is never enough. 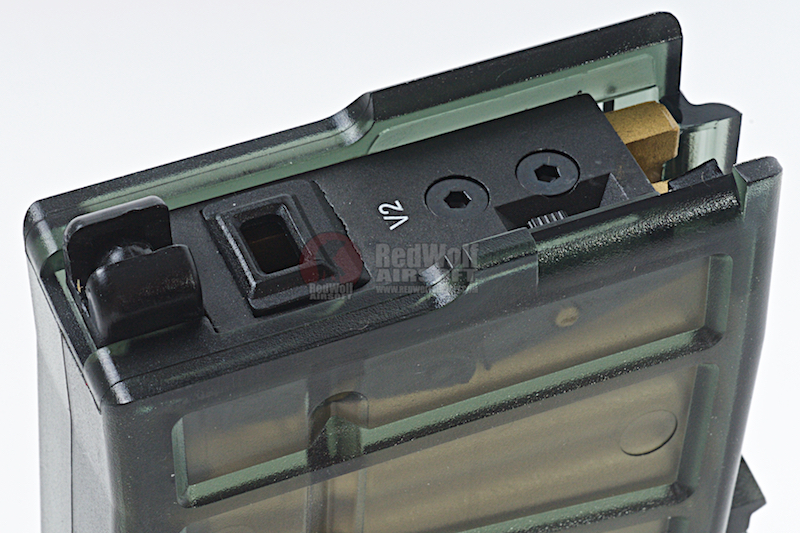 This is the new version 2 magazine by VFC. 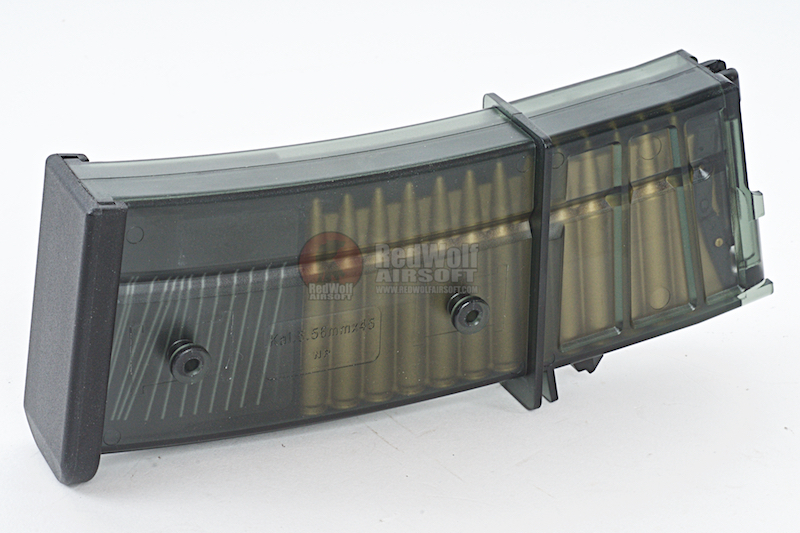 Its able to carry more gas and take more abuse due to its tough polymer body.